Brand Tango also took top honors for clients Unlimited Vacation Club by AMResorts’ for their fifth Anniversary magazine, Sunset World for its Tree of Life corporate brochure, VIA Destination Club in the logo category, and Magic Development for the Magic iOS sales application in the sales center materials category, as well as its own corporate website, brandtango.com. The ARDY awards were presented on March 29 at the 2017 ARDA World convention of the American Resort Development Association at the Hyatt Regency in New Orleans. Brand Tango is the place where ideas, technology and brand expression are thoughtfully blended and served up daily. Brand Tango’s client list spans a wide range of industries including hospitality, vacation ownership, food and beverage, consumer products, financial services, and medical. 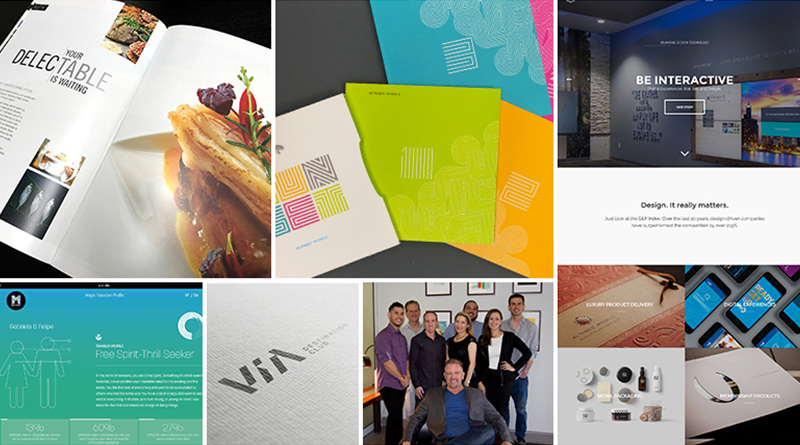 Relying on their decades of combined expertise, the agency’s principals and staff help clients find solutions that deeply impact a company’s brand position and how it performs in the market. Visit brandtango.com to learn more.